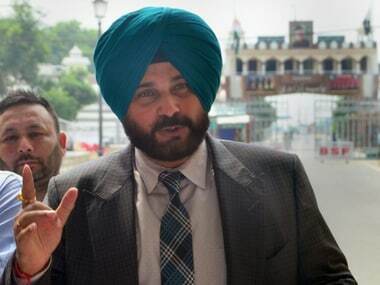 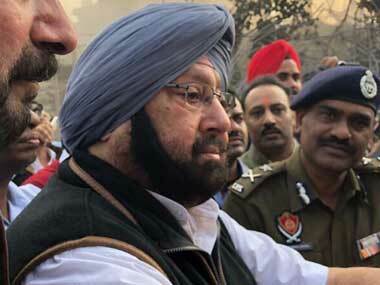 Amarinder Singh reacted to Navjot Singh Sidhu's remark and hoped that this matter would be resolved once and for all. 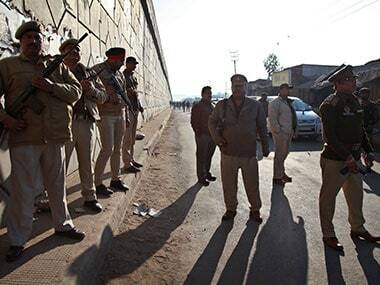 Pathankot terror attack: Is the porous border with Pakistan making Punjab vulnerable to militancy? 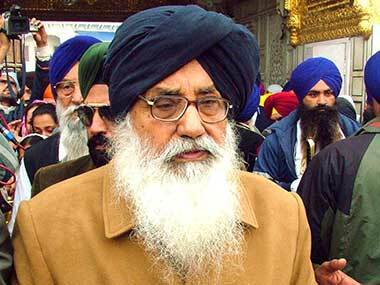 Being the northernmost district of Punjab, Gurdaspur area lies between river Ravi and Beas and is very close to the international border, which is just 10 km from Pakistan. 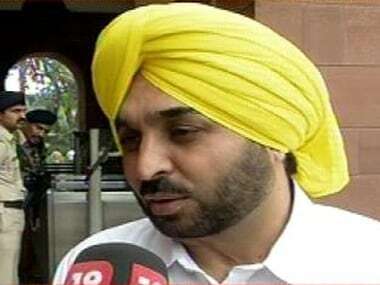 Former finance minister and Congress MLA from Sanour, Patiala, demanded that the government immediately announce a financial emergency in the state. 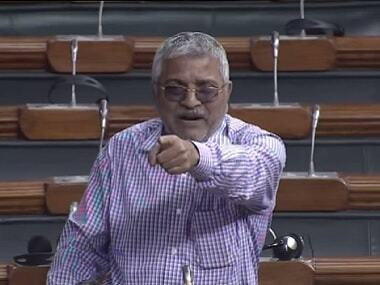 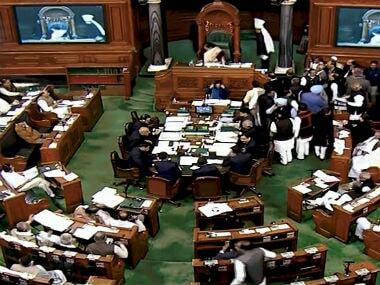 AAP MP Dharamvir Gandhi on Tuesday appealed to the party to show "large-heartedness" instead of a "mere tweet". 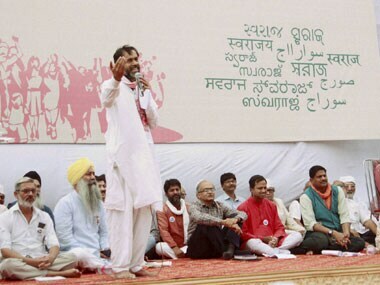 Though the undercurrent for the formation of a new party ran strong, the majority, who met today made it clear that instead of leaving AAP and creating a new party, the thrust would be to make the AAP leadership recognize its faults and mend ways.